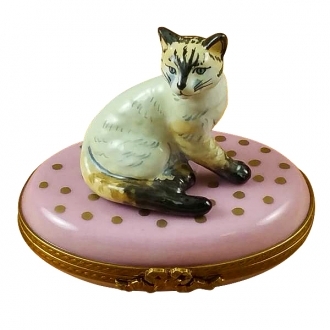 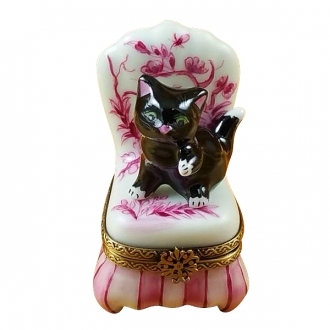 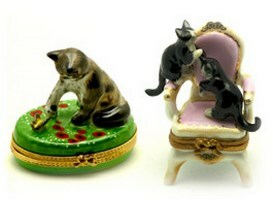 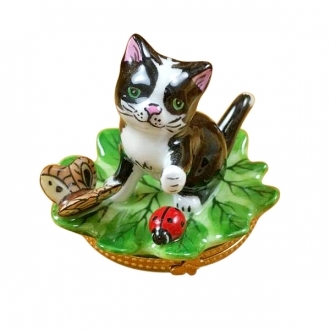 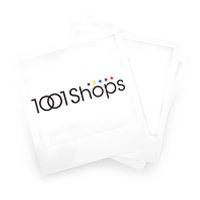 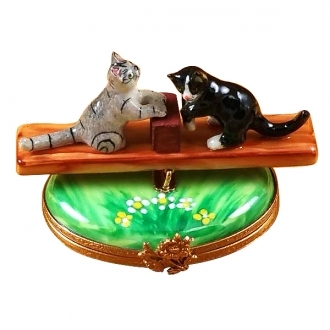 Cats Limoges Boxes and Figurines - Limoges Boxes and Figurines - Limoges Factory Co. 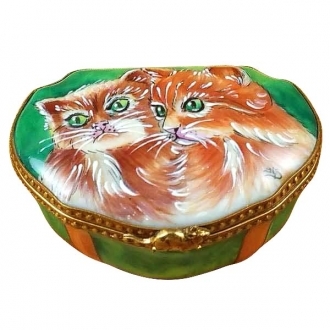 This is selection of elegant porcelain Limoges Boxes having themes that feature the pets you love. 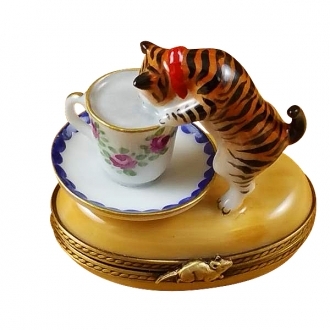 Includes Book w/ cat, Cat w/milk, See saw cats, etc. 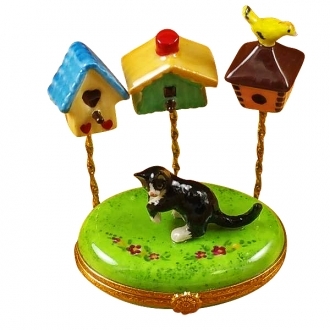 Show your friends how you feel about that special pet in your life. 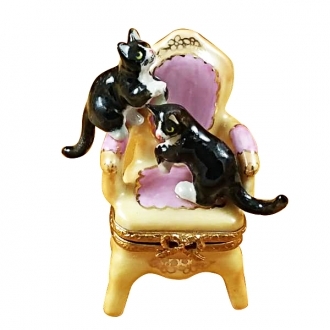 Beautiful Limoges porcelain cats hand made in Limoges, France. 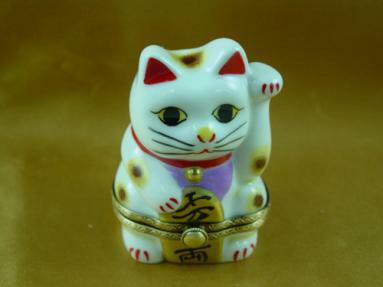 H: 2.50" W: 2.50" L: 2.50"
H: 2.50" W: 1.25" L: 1.50"
H: 1.25" W: 2.00" L: 2.50"
H: 2.50" W: 1.50" L: 1.75"
H: 2.75" W: 2.00" L: 2.25"
H: 3.25" W: 1.75" L: 2.75"
H: 2.50" W: 1.00" L: 2.50"
H: 2.25" W: 1.50" L: 2.00"
H: 3.25" W: 1.50" L: 2.25"
H: 2.25" W: 1.75" L: 2.00"
H: 2.50" W: 2.25" L: 2.50"
H: 2.50" W: 1.00" L: 1.50"